Cat Palace USA announces its newest unique out door shelter for cats. Winter is on its way and one needs to protect their feline friends from the cold tempertures. The Winter Warmer can be inserted into all KatKabin™ for added insulation and extra warmth in extreme conditions. 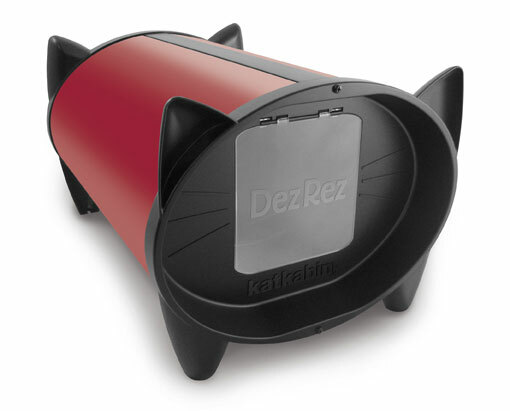 When you cannot be there to let him in, KatKabin™ is the place for your cat to be safe, warm and cozy until you return. This durable insulated plastic cat house also makes an ideal outdoor shelter for abandoned, wild or feral cats. If you can’t give it a key to your home, give it a key to its own.